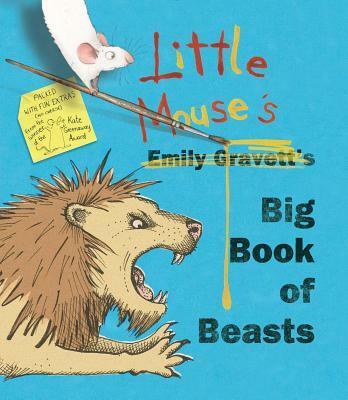 Little Mouse introduces you to some of the scariest creatures in the animal kingdom -- and shows you how to face your fears -- in this adorable follow-up to Little Mouse's Big Book of Fears. Little Mouse does not like loud lions or sharp-tempered sharks. And bears are downright scary. But with a little bravery, a dash of creativity -- and some crayons -- Little Mouse can figure out how to tame even the scariest beasts.